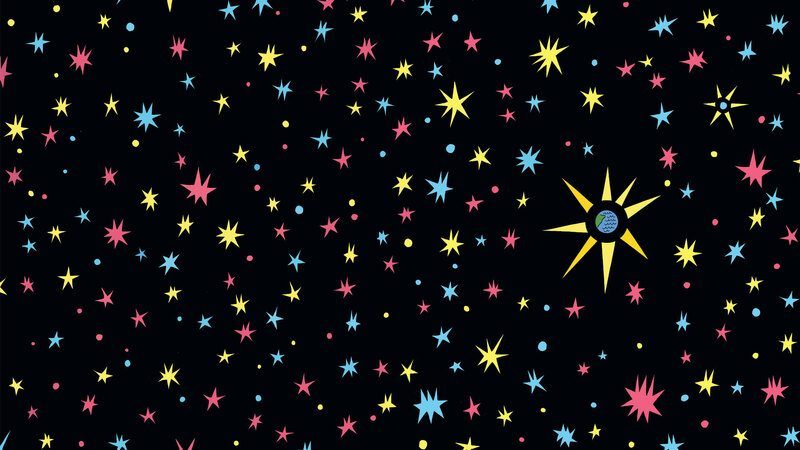 Nobrow Press | Out of Nothing | Events! Out of Nothing | Events! 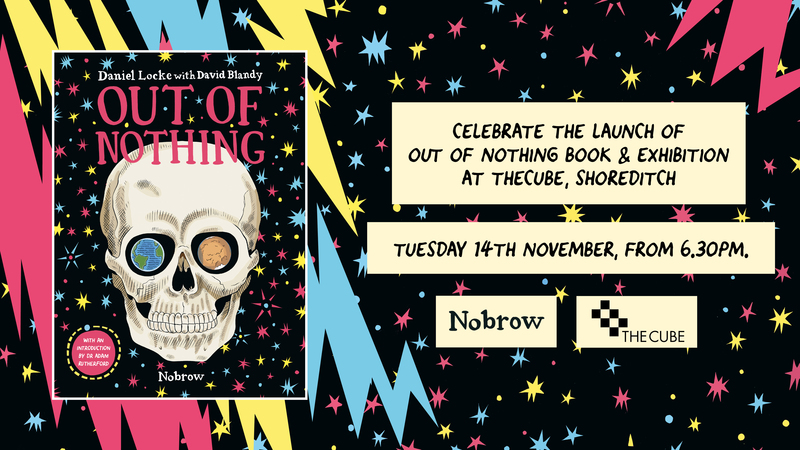 To mark the launch of Out of Nothing, Daniel Locke & David Blandy’s impressive millennia-spanning graphic novel, we have teamed up with THECUBE to put on an exhibition of original artwork and prints, and a series of events. Join graphic novelist Daniel Locke or a family centred afternoon of drawing and fun. This comic book art workshop is inspired by his new book Out of Nothing. Illustrator and author Daniel Locke will introduce you and your kids to experimental drawing processes and a whole bunch of fun drawing games. The theme of the workshop is: life, the universe and everything! Join us on Tuesday 14th November to celebrate the book’s release and the opening of the exhibition. The creators will be on hand to tell you all about this fascinating project and to sign copies of their book so come along and meet them! Join, Daniel Locke, David Blandy and BBC’s Adam Rutherford, the creative team behind our new epic, graphic novel Out of Nothing as they discuss their collaborative partnership, the formation of the solar system, the death of the last star in the universe and the invention of Hip-Hop. 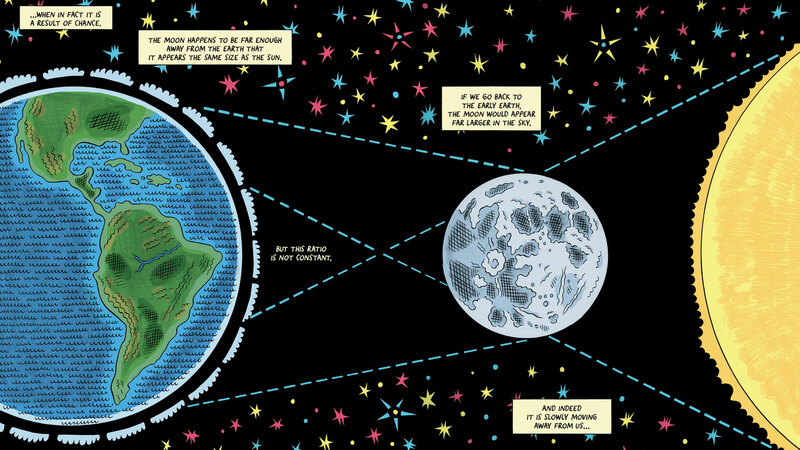 Spanning millennia, Locke and Blandy’s ambitious graphic novel explores humanity’s inherent ‘dreaming mind’ and its impact on our world. Surreal sequences take us from Gutenberg’s printing press to Tim Berners-Lee’s World Wide Web, via Picasso, Einstein, DJ Kool Herc and more. Locke and Blandy show how our basic instinct to observe, record, and connect has formed the basis for all human invention and progress. Available here and in all great (UK) bookshop. US & Canada February 2018. THECUBE is a coworking space in Shoreditch, East London. A home to freelancers and small businesses with an interest in science, technology and design. The coworking space has been designed to provide our members with a calm, welcoming, and friendly place to work. To achieve this they have used natural materials, plants, natural light, high ceilings, and changing art pieces. THECUBE has several member-led collectives and organises events around three core disciplines – science, technology, and design – to further skill sets with peers, enabling them to grow new talents and learn from equally as talented minds who offer something new.